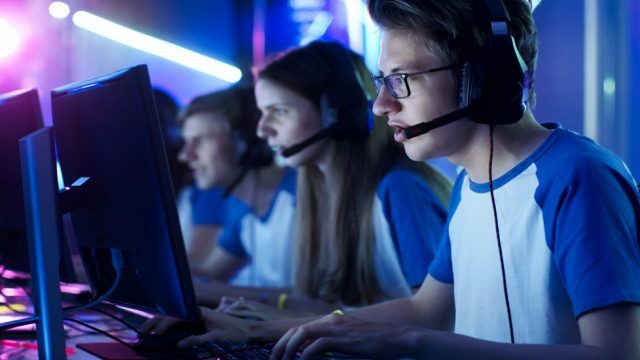 With the pro-gaming industry set to be worth $1.5B by 2020, many are noting the extremely short (and often miserable) careers of those who compete. Fish prices look set to soar as government closes net on local fishing industry; businesses rally hope in fear of having businesses gutted. Every Friday, The Big Smoke looks at industry news curated by MediaScope. This week: State of the Media Report 2017, can advertising support a free Internet and “What are you going to do about it?”. After Belle Gibson’s appearance on 60 Minutes, John Preston wonders why we’re so angry at her, but not ourselves, considering what we will purchase in the pursuit of health.